20, 25, 50, 210 Ltr specialized fuel combustion improver for reduction of corrosive smoke, carbon and soot deposits formed on exhaust valve seats and turbocharger components. 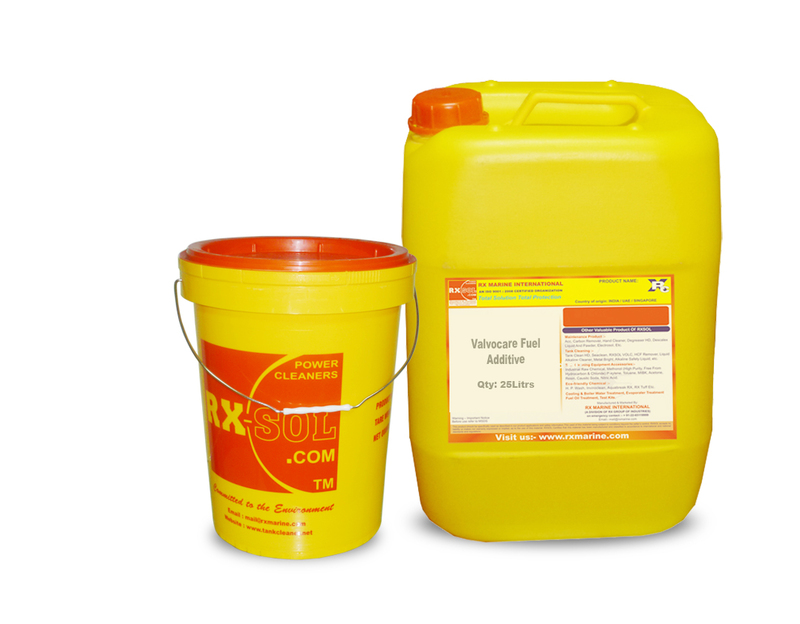 RXSOL-70-7004-020 is specifically intended for treatment and reduction of corrosive smoke, carbon and soot deposits formed on exhaust valve seats and turbocharger components. 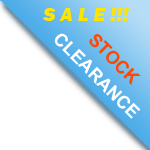 It is a most advanced fuel oil treatment for modern steam generating units that burn Bunker- "C" or lighter distillates. 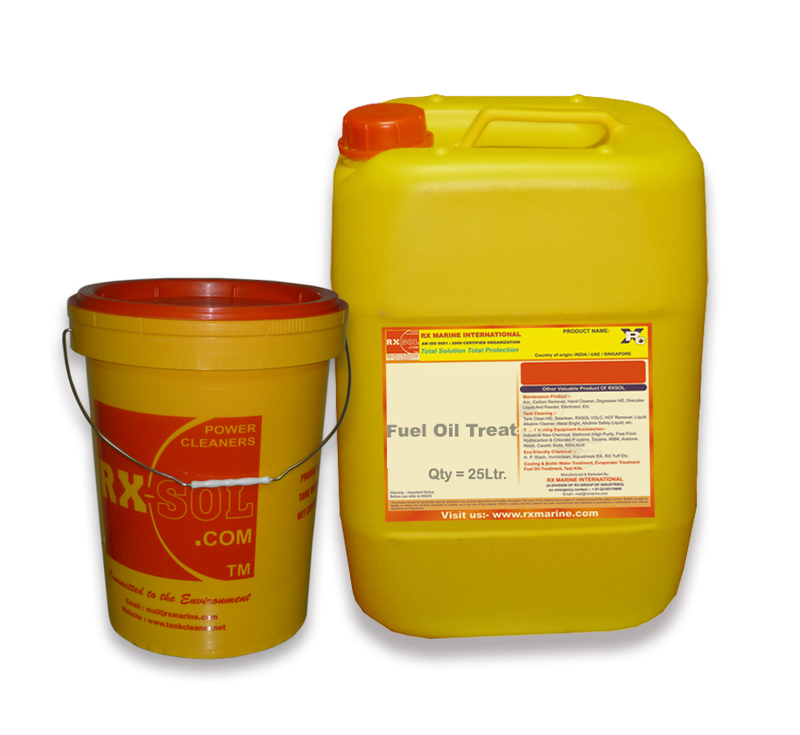 It is completely soluble in fuel oils and disperses Atomic Manganese throughout the firebox. It will improve combustion and prevent corrosion by eliminating the formation of nitric and sulfuric oxides. It will prevent slag formation and bridging by raising the fusion temperature of alkali metals and vanadium. 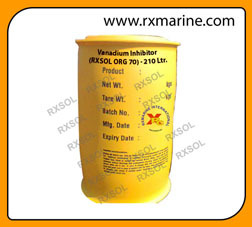 It is a highly concentrated combustion improving agent, to optimize the combustion for marine fuel oils. A higher burn-out of carbon and hydrocarbon will reduce the build-up of deposits, reduces maintenance and increase the time between overhauls. The risk of T/C breakdown and boiler fires is significantly reduced. 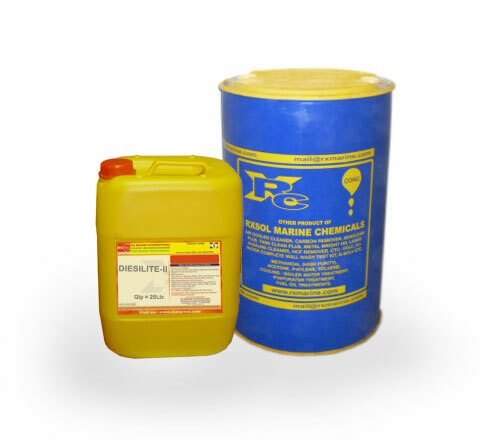 Diesilite fuel combustion Improver is completely soluble in fuel oils and disperses Atomic Manganese throughout the firebox. It will improve combustion and prevent corrosion by eliminating the formation of nitric and sulfuric oxides. It will prevent slag formation and bridging by raising the fusion temperature of alkali metals and vanadium.